It's getting warmer and winter is almost over! Yes!! The warmer seasons are great for exploring and camping, aren't they! I have many recommended camping areas in Japan, but as you know Mt Fuji is always number1! 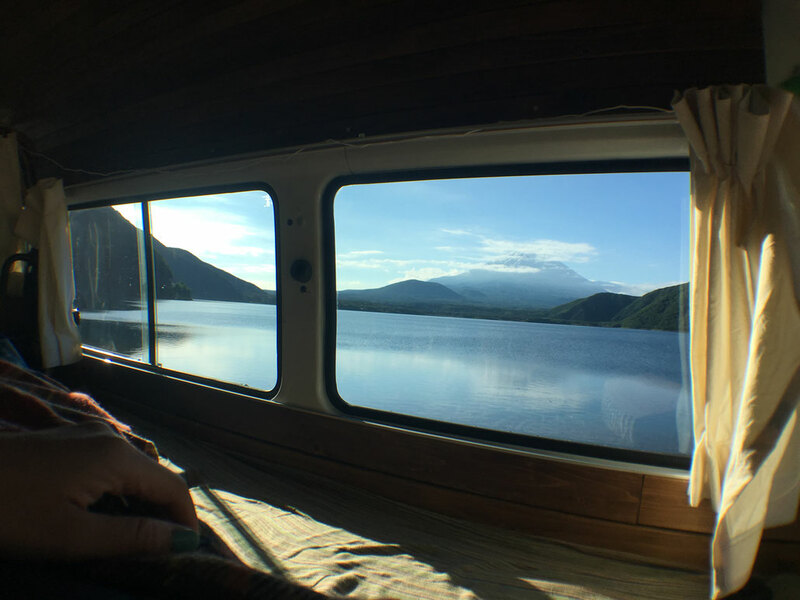 Camping Mt Fuji is awesome!! 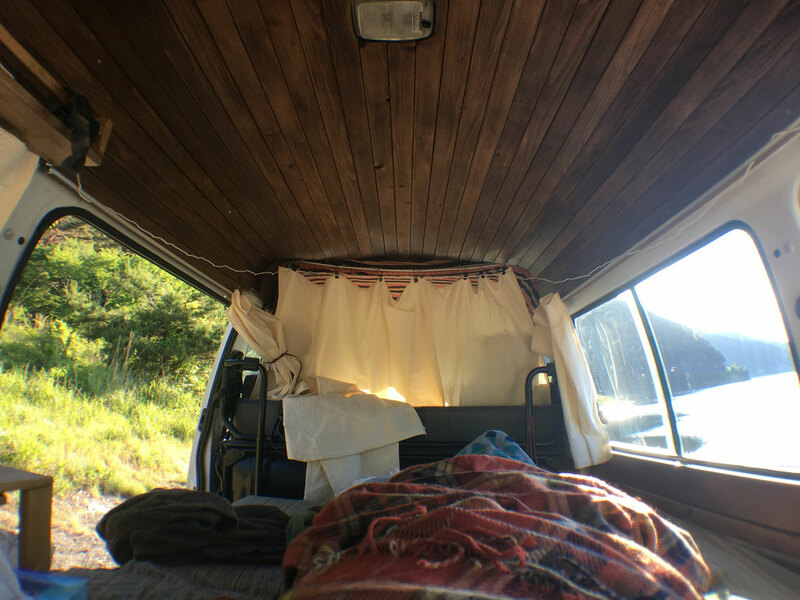 Here is an article I previously wrote, about camping around Mt Fuji. I share some secret spots! Do you know Japan's tallest mountain? It's hard to get this wrong. But if you said Mt.Fuji, congratulations! Standing at 3,776m, Mt. Fuji is Japan's tallest mountain and one of the country's most recognizable symbols, often referenced in works of art, and likely the most popular attraction on the island next to many buzzing metropolises. This colossal mountain is just 100 short kilimetres south-west of Tokyo and is popularly hiked at night so as to catch the infamous morning light or goraikō, meaning "arrival of light". Of course, you cannot take a camper on Mt. Fuji and while that sounds amazing, we don't actually think it's a wise choice. Instead there are five lakes that surround Mt. Fujiーknown as Fuji-goko or the Fuji Five Lakes - where we will introduce some great scenic spots and campgrounds where you can experience one of Japan's most inspirational images.